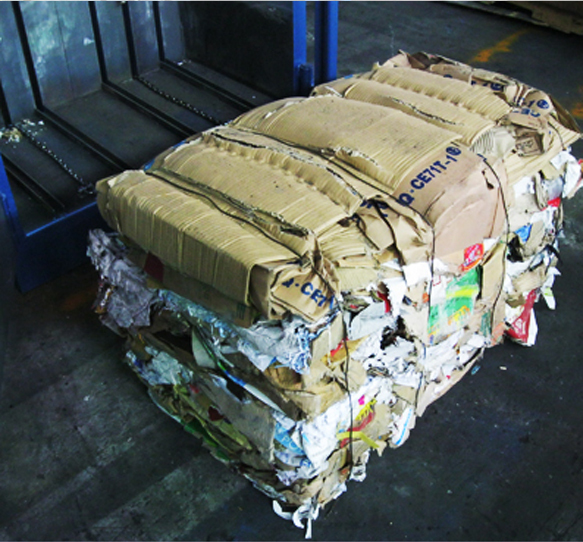 Recycle large-size cardboards, paper, cartons, used corrugated etc. 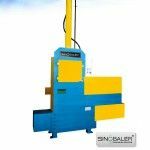 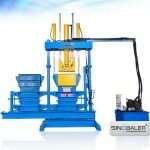 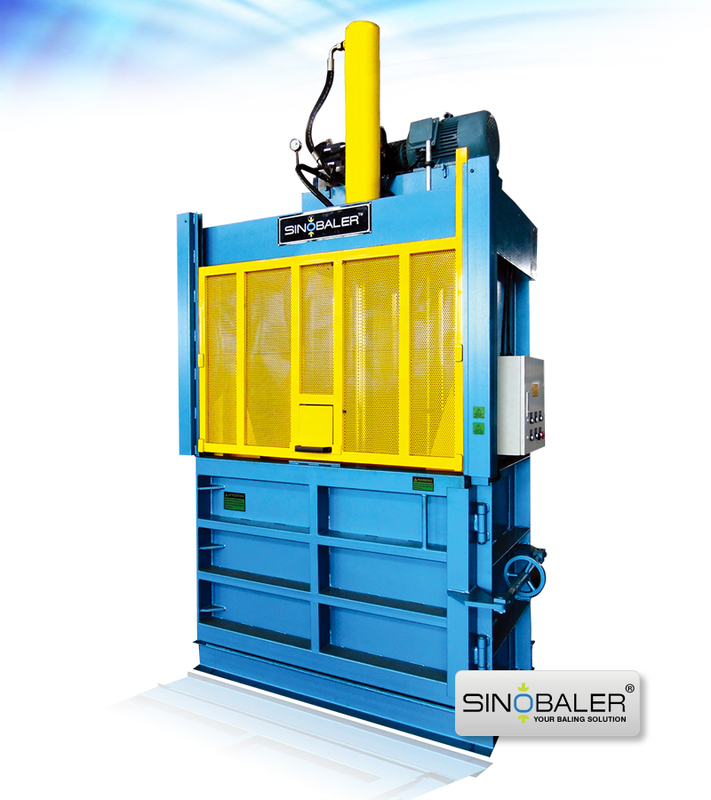 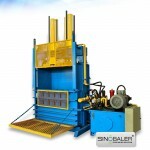 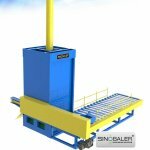 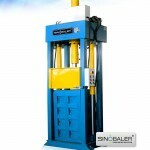 The standard mill size baler machines are one of Sinobaler’s most popular down stroke balers. 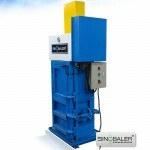 These mill size cardboard balers are standalone vertical baling machines. 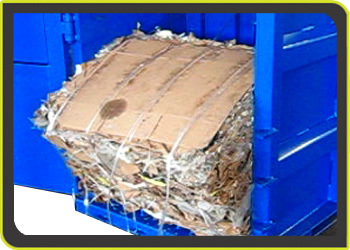 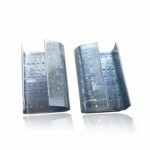 It is with great use in the disposal of cardboard/carton. 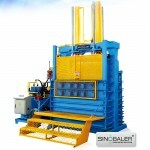 So it is also popular as cardboard baler or carton baler. 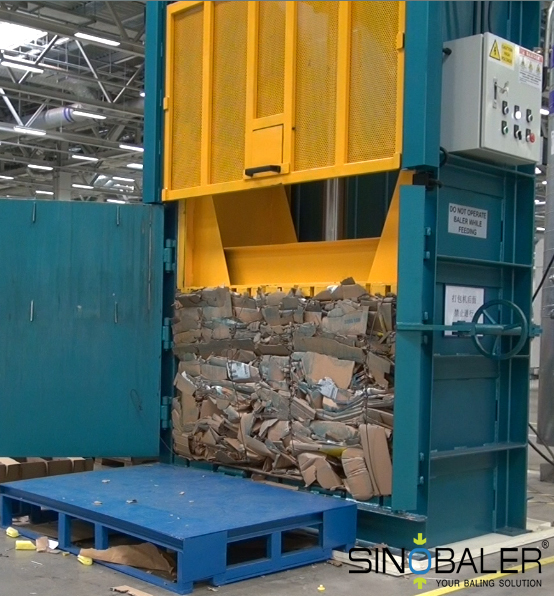 They are hydraulic mill size balers and ideal baling solutions for waste recycling facilities, cardboard/paper manufacturing units, supermarkets, department stores, grocery stores, drug stores, printing facilities, and others that generate massive waste cardboard/paper. 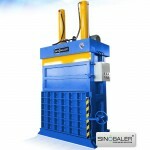 Cardboard baler for sale can strap hundreds of cardboards into a bale up to 520kg with largest bale size of 1520*760*1220mm. 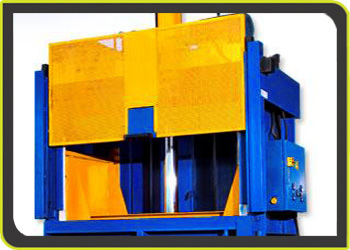 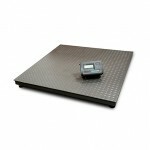 The volume reduction is approximately 12:1 when pressing plastic film or cardboard waste. 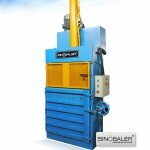 The dense bales are directly sent to mills for further recycling. 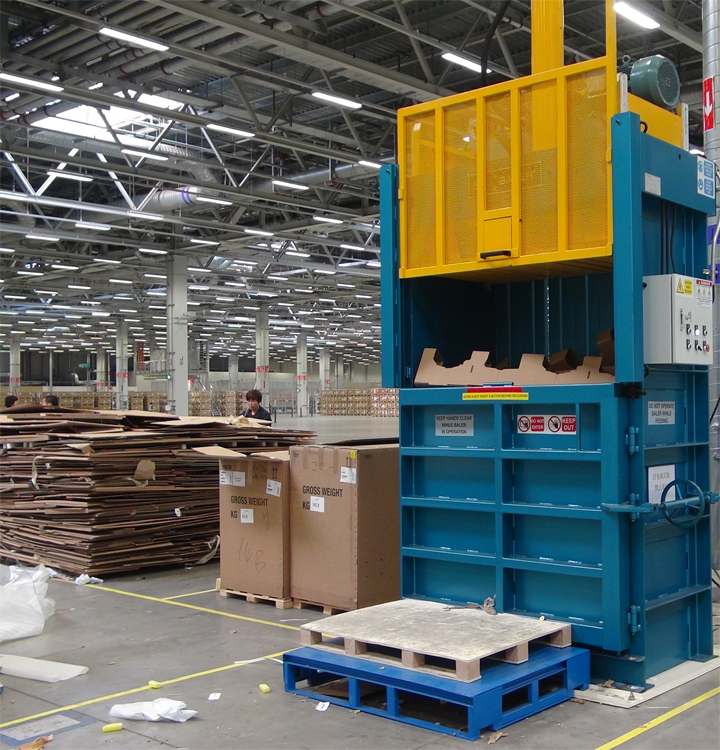 For recycling centers, this will mean reduced waste storage area, streamline overall waste processing operations and savings on transportation and labor costs. 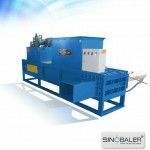 This mill size cardboard baling machine also fully meets safety requirements and ensures heavy bales with high platen pressure. 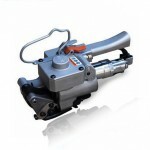 It is very easy to operate. 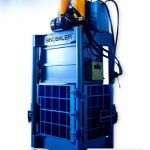 It is manual door open and automatic bale ejection. 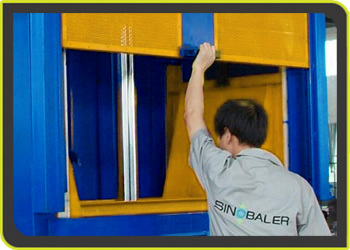 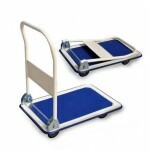 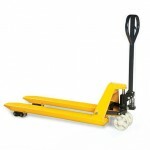 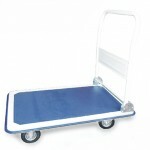 The large door opening can ensure the loading of big volume of materials. 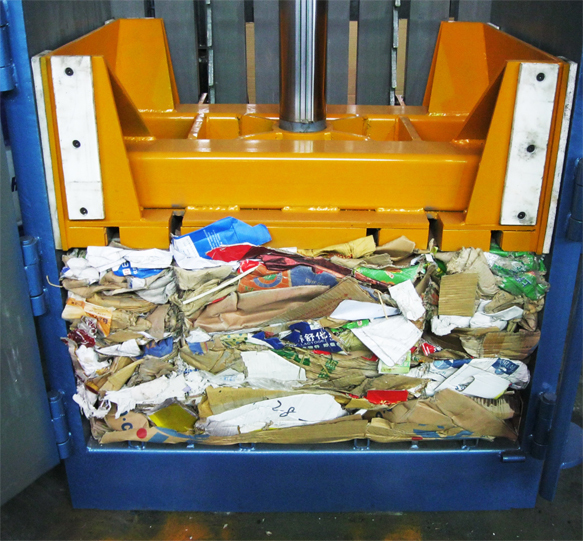 Cartons, film, used / old corrugated cardboard (OCC), old newspaper (ONP), old magazines (OMG), office wastes and other packaging materials. 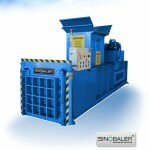 This mill size baler is a multi-purpose baler. 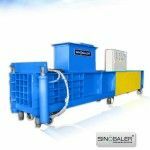 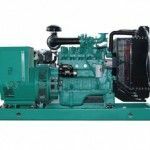 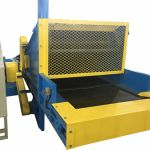 It is also useful in compacting other waste materials, which are produced on a day to day basis such as scrap paper and polystyrene packaging for easy storage until disposal. 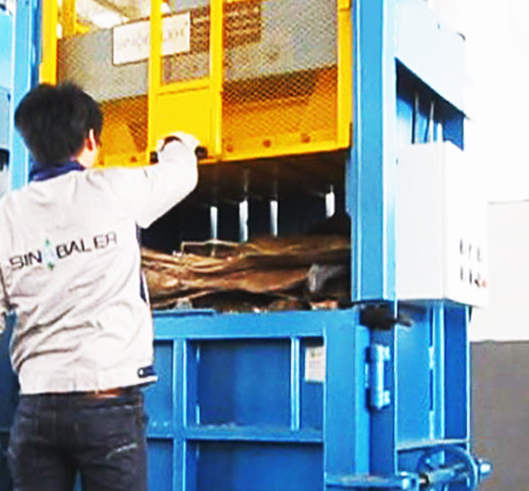 View automatic baler for cardboard baling solution. 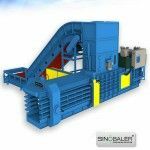 Choose from our mill size cardboard baler machine models below or contact us for a customized model to meet your baling and waste recycling demands today. 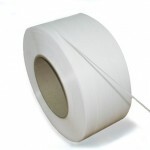 PET strap, steel wire, etc. 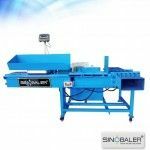 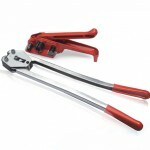 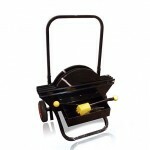 Sinobaler's Pneumatic Strapping Tool is used to join PET/PP Straps when strapping compacted bales. 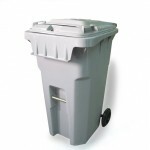 Recycle clothing, used clothes, textile waste, fabric textile, rags etc. 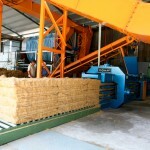 Recycle used clothing, towels, spinning yarn. 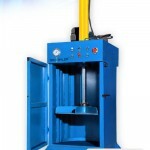 Compact used car tyres/tires, truck tyres/tires. 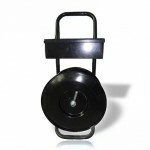 Recycle hollow products like PET bottles, HDPE/PP jars, cans. 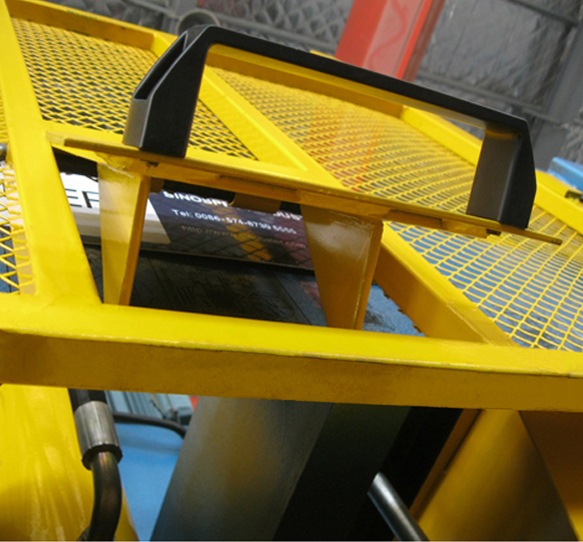 Recycle aluminum alloy frame/sheet,aluminum can, natural fiber etc. 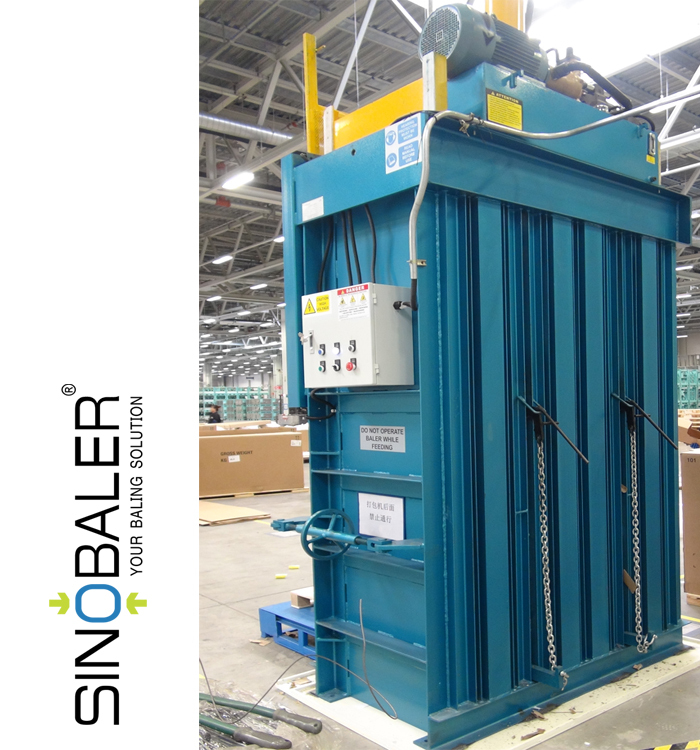 Crush 55 gallons (up to 220L) oil drums. 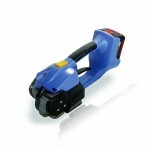 compact wood shaving, cotton seed, chopped hay etc. 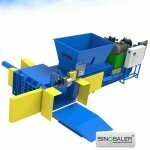 Fully automatic baler for wide applications. 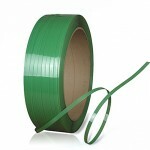 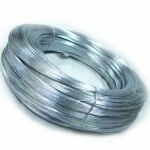 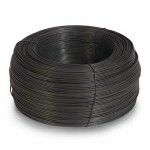 Either steel wire tying or plastic strapping is optional.